Do you want to increase your buoyancy control, minimise your breathing gas consumption, or move effortlessly above the ocean floor? 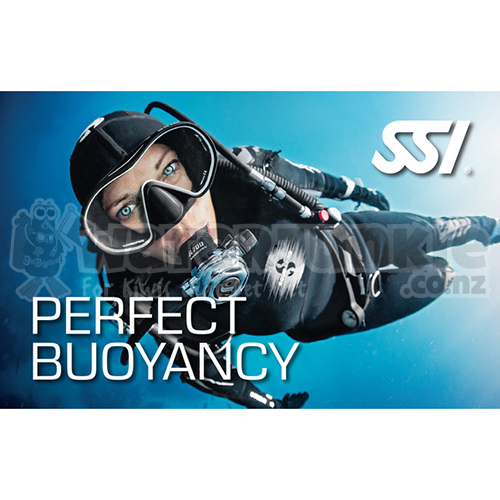 The SSI Perfect Buoyancy program teaches you the skills and techniques needed to maximise your dive experience, increase your comfort in the water, and get the most from your equipment. You will earn the SSI Perfect Buoyancy Specialty certification.